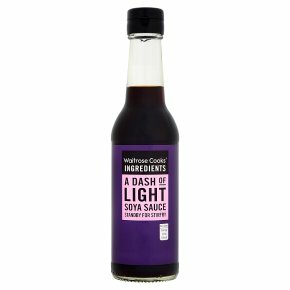 This soya sauce is lighter in colour and more salty than dark soya sauce. Use to season fish, poultry and vegetables. Ideal for dipping and sauces or adding flavour to stir-fries.